Identification of Biodiversity in a Sacred Grove – Nai-Ka-Nath Bassi, Jaipur Rajasthan. Nai-Ka-Nath grove situated in Jaipur district of Rajasthan. 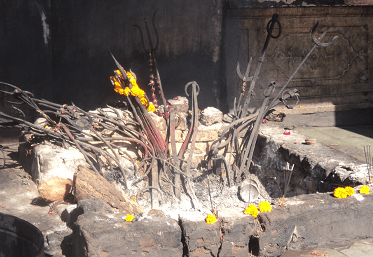 A historical temple of Bhagwan Shiva is situated in Nai-Ka-Nath grove and surrounded by hills. One discover a temple which is famous for historical interest in harmony with the local landscape. Nai-Ka-Nath grove is 45 Km away from Jaipur (14 Km away from Bassi), and Nai-Ka-Nath temple is located 8 km away from Banskho station. Biodiversity is the variety of all species on our planet. Nai-Ka-Nath grove situated in Jaipur district of Rajasthan. Nai-Ka-Nath grove is 45 Km away from Jaipur (14 Km away from Bassi). Nai-Ka-Nath temple is located 8 km away from Banskho station. 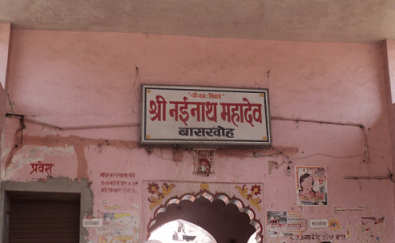 Nearby cities: Bassi, Banskho, Dausa, Bandikui, Madhogarh, Murari lal Choudhary village. Nai-Ka-Nath surrounded by Jhar, Khori, Banskho, Mahapura, Chitodi, Techchandpura, Charangarh, Kishanpura, Gudha mena, Charanwas Village. Total area of Nai-Ka-Nath grove is 1500 hectares. 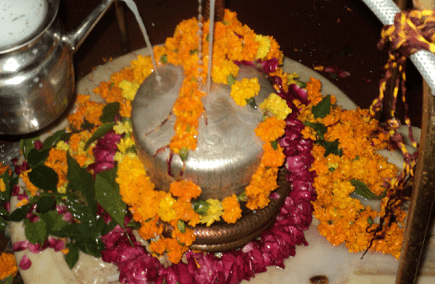 A historical temple of Bhagwan Shiva is situated in Nai-Ka-Nath grove and surrounded by hills. One discovers a temple which is famous for historical interest in harmony with the local landscape. 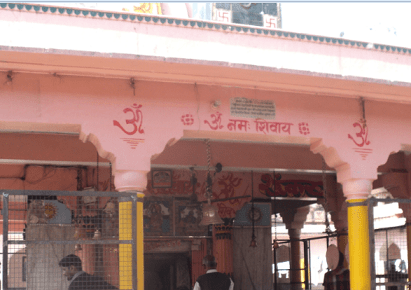 The temple is a place where visitors from all over Madhogarh and nearby villages come and offer prayers. Every Monday a fair is held near the temple and a fair of grand scale is there on Maha shivratri people from nearby villages come in thousands by buses, camels, cycles, cars and whatever mode of transport is available to offer their prayers to Shiva. Nai-Ka-Nath surrounded by Jhar, Khori, Banskho, Mahapura, Chitodi, Techchandpura, Charangarh, Kishanpura, Gudha mena, Charanwas Village.